Departs: Tuesdays only, from May to October. Hotel Pick up: Starts at 2.00pm from hotels in Protaras and Ayia Napa. Your exact pick up time will be confirmed upon confirmation. Dress Code/What to Bring: Casual and comfortable! If you're lucky enough to look under 21, please don't forget to bring valid ID to prove your age. *Customers need to be of legal age to be able to take part in the beer tasting. When you're on holiday, sometimes all you want is to sit back with a nice, chilled beer. 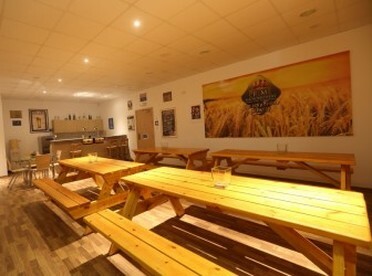 How about an afternoon tasting different beers, as you tour a family-run microbrewery? 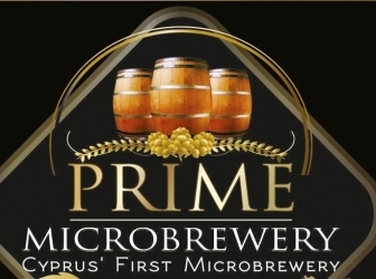 Prime is Cyprus' first microbrewery, and it all started with this family's love for beer and a desire to brew the best beer possible, using only natural ingredients and respecting the traditional art of brewing. After you’ve been shown around and initiated into the traditional art of brewing, you can find out what all the fuss is about. 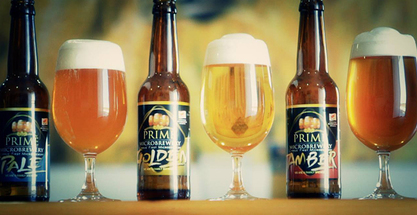 There’s a lot on offer from pale ale and golden ale to their signature black and white beers.